Amazon has cleared the way for Square to dominate payments for small and medium sized businesses. Today, the company announced it’s discontinuing its Amazon Register card reader. 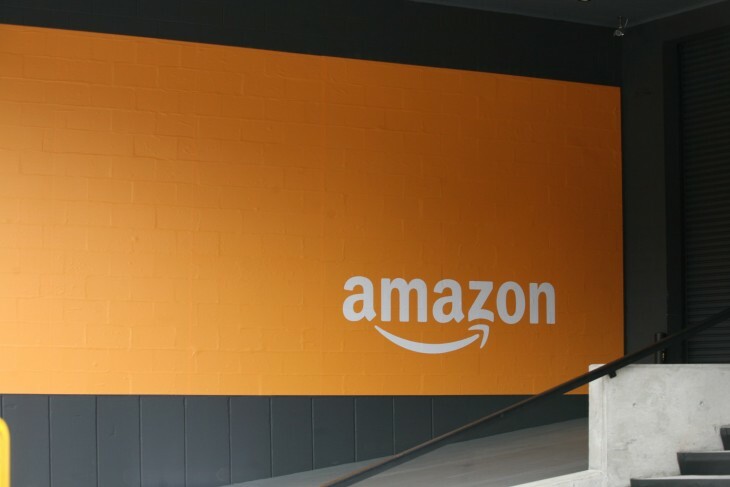 As of today, Amazon Register is not accepting new customers. Existing users will have until February 1, 2016 to find their way to a new payment processing service. Users can download their processing history until February 28, 2016. While Amazon Register was a good idea — leveraging Amazon’s existing payment processing service in the physical world — it didn’t see much uptake. Payment processing also operates on thin margins, and likely just became baggage for Amazon. This clears the way for Square, which recently announced it filed for an IPO. Square also has an NFC-ready card reader coming later this year, which will accept mobile payment solutions like Apple Pay and credit cards with smart chip technology.